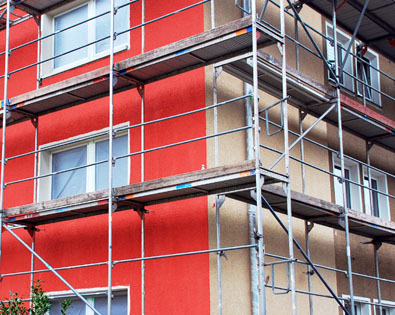 When you want to hire a scaffolding company to handle your building project, you need a reliable firm that can carry out your building and renovation work with professionalism and expertise. Before you choose a company, you have to be sure they are the right company for the job and can deliver the service you require. After all, what is the point of hiring a scaffolding company if they cannot meet your needs or make your project easier? 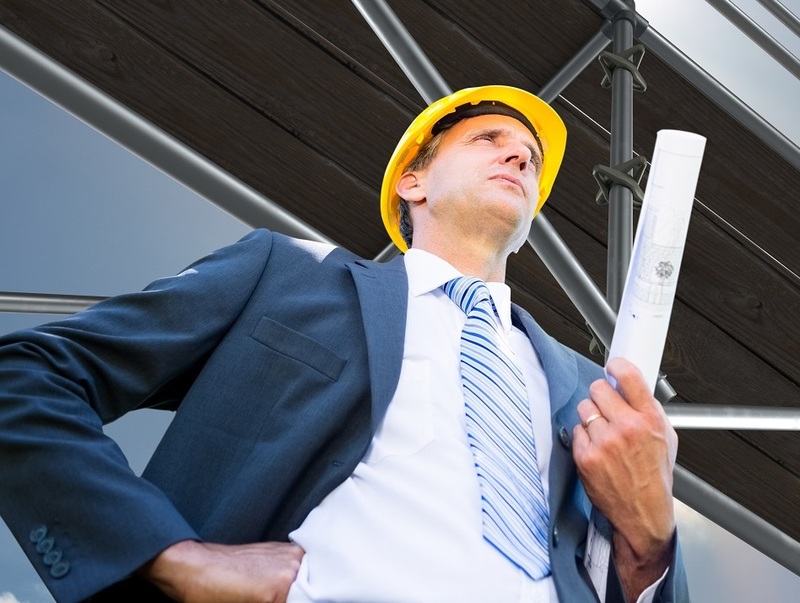 When you start searching for scaffolding companies, you are likely to come across a number of companies that claim to be the best for the job. However, that is not enough to influence your choice. Before you say yes to any of them, are they be able to cater to a variety of construction needs or are they only proficient in a particular field? Are they able to handle whatever your building project throws at them? Are they able to offer the bottom of your structure on a rolling chassis? These questions and more should determine your choice. Only a few companies, such as Ace Scaffolding Brighton, can deliver these services. Ace Scaffolding Brighton is a full-service scaffolding company which provides scaffolding and shoring erection and dismantle services to our clients. We are known in Brighton and its surrounding areas for consistent product quality, dependability, fair prices, and a high degree of skilled labour and customer service that comes with our years of experience. We offer our services to private individuals, local authorities, industries and commercial sectors, and house building construction sites. Our scaffolders are highly trained and certified to take care of your scaffolding needs, be it a hard to reach area or something simple. They are CITB registered and are experienced in the scaffolding industry. which enables us to protect our clients, their customers and members of the public. We are also accredited by CSCS and CHAS which is a stamp of approval and a symbol of quality and reliability in our scaffolding services. Our outstanding services cover the whole of Brighton and involve successfully working on both residential and commercial projects. Also, at Ace Scaffolding Brighton, we are proud followers of a strict environmental policy which goes a long way into making sure that our services do not disrupt or damage the surrounding environment. For a free, no obligation survey and quotation from Brighton’s topmost scaffolders, contact us today to discuss your requirements and arrange for a survey and quotation. You can also complete the form and we will get back to you immediately. We offer the highest quality workmanship at a competitive price. Arthur is a hardworking and dedicated scaffolder, with over 10 years trades experience.